Welcome to Marianne, a new contributor to our blog!!! Hello, I am a mom to an incredibly compassionate nine year old. I had my daughter at 44 years old. She is the love of my life! I love to write, paint, and bake vegan treats. But my true love lies in animal rescue and teaching compassion for animals to children. Compassion is not the same as sympathy, empathy or altruism, although each plays a part. The compassionate person feels the suffering of another and takes positive steps to alleviate that suffering. During his talks, the Dalai Lama emphasizes how important it is for children to experience compassion from their parents or caregivers, from birth. 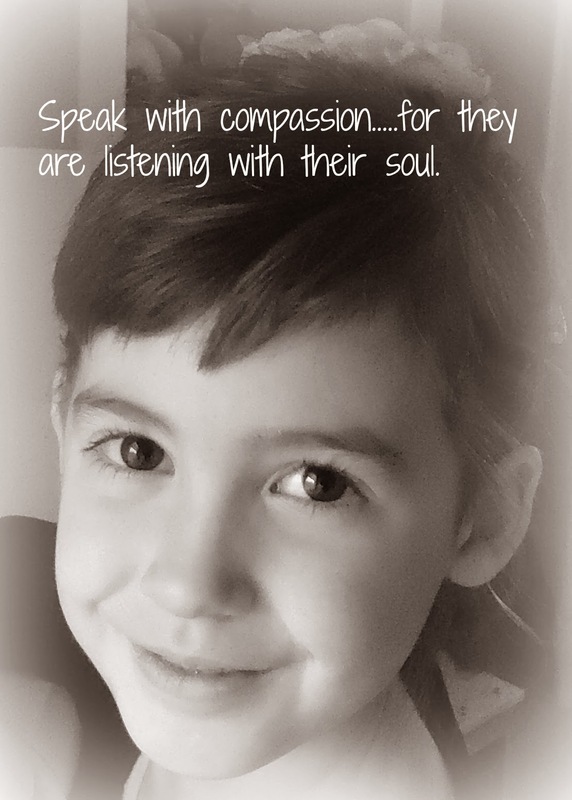 True compassion is being highly attuned to your children’s needs and accepting them for the unique people they are. From birth, compassion is something that can be taught and developed. And the earlier, the better! Show compassion towards your child and towards others. From the start, every child needs to feel loved and secure in order to thrive. Their needs have to be respected, if we expect them to respect others. Security comes from knowing that they can count on their parents or caregivers. It comes from knowing that they will be listened to, taken seriously and protected. We must love our children unconditionally and recognize them as the unique beings they are. Children must also learn to be responsible for their own actions. However, parents and caregivers are very influential in determining how a child acts. Children watch carefully how their parents and other adults treat each other. By modeling compassion towards others, you are teaching them what you value. 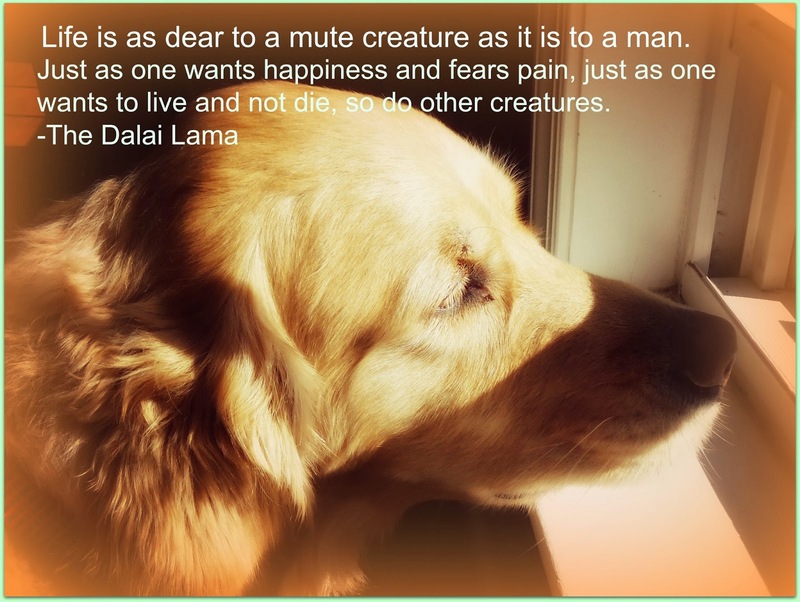 This is also true with how we treat our pets and other animals. Your children have watched you closely from birth and are so attuned to your feelings, that they can look at your face and know instantly what you are feeling! Never yell at your pets, call them names or hit them. Most people who have pets know this and love them and treat them as part of the family. Your children will learn how to treat your family’s pets with compassion and love, if you model that behavior for them. Show them the correct way to speak to a pet, gently pet them and care for their needs. Show them by doing. All animal lovers know how to treat a pet, most likely because they grew up in a loving home, with parents who modeled compassionate behavior towards animals. Teaching kindness and respect for animals is the first step in teaching children compassion.